Here we are, right smack in the middle of fall. (Or autumn, as some like to call it.) The days are slowly getting shorter and the weather is cooling down in a lot of places. Naturally, we just want to get cozy at this time of year. 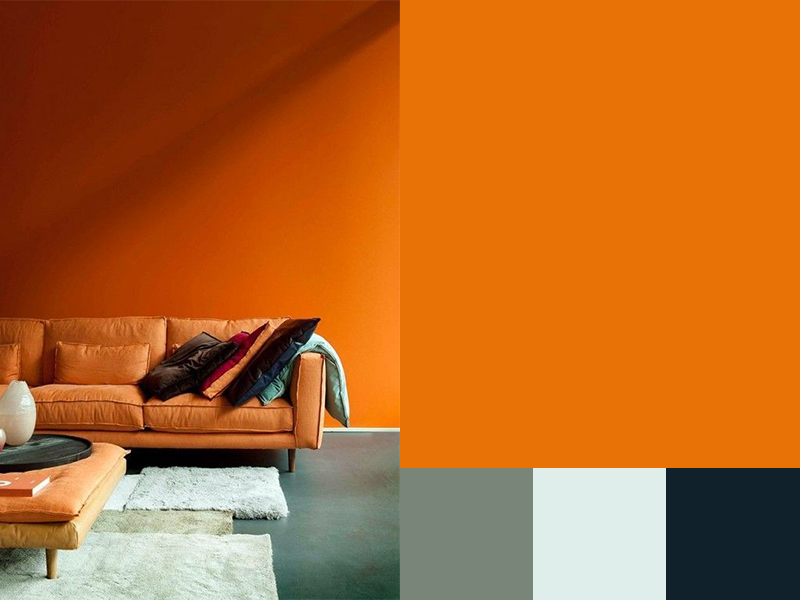 There’s no better color to express that cozy fall feeling than the Color of the Month for October: Orange! 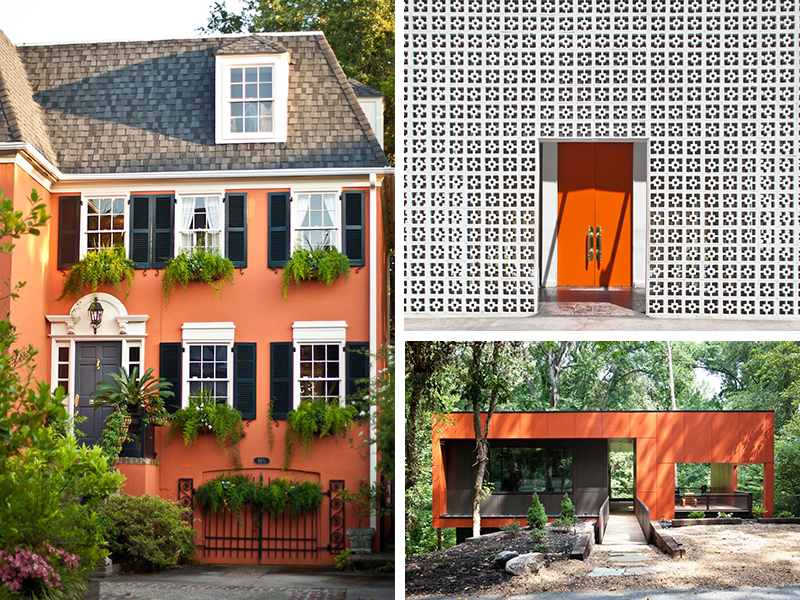 Orange truly is your classic fall color. It’s probably one of the first things that pops into your head when you think of the season. You really do see it everywhere—it’s in the leaves as they change from summery green, in the pumpkins we use to decorate our homes for Halloween, and in our pumpkin flavored lattes, of course! 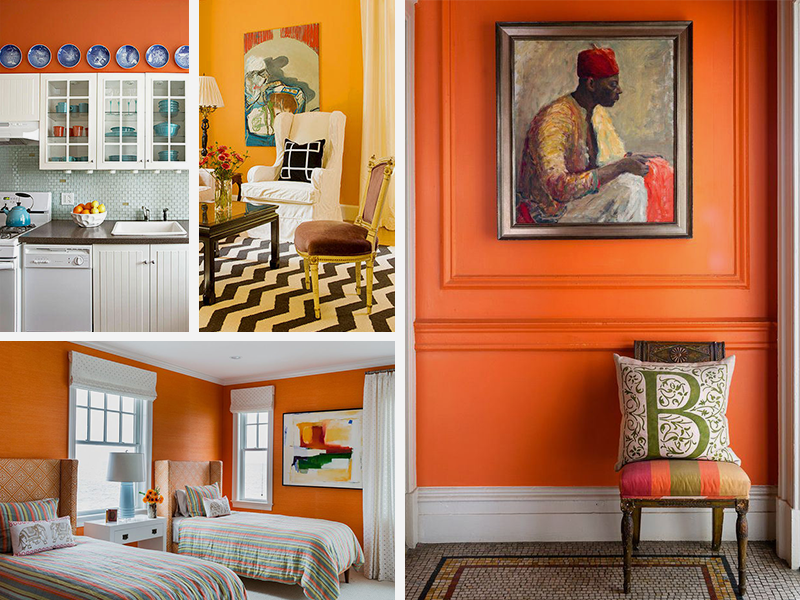 While orange might seem a bit intense for a wall color at first, it’s actually the perfect way to brighten up your space during these colder months. And orange isn’t limited to the brightest of the bright, either. There’s a whole range of shades to explore. 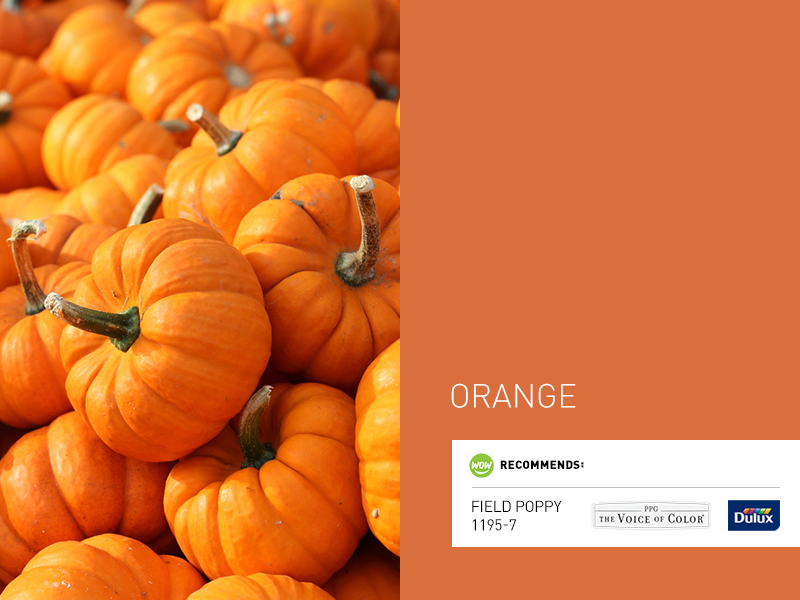 For sunny brights, try pumpkin, tangerine, or apricot. For a deeper, richer tone, try a terracotta or something with a more red or brown base. Or, keep it calm with a lighter pastel shade of peach, cantaloupe, or a yellow-orange shade like merigold.